What’s up everyone. Jerz here. Let me start by apologizing on behalf of my partner and I for not having this buying guide posted up prior to the beginning of the month. The good news is you haven’t really missed any noteworthy releases. Well, unless you decided to buy the current gen version of NBA2K14. In any event, if you bought that you probably didn’t need this guide to tell you to do so. With that said, here’s a list of games to look for during the month of October. Quantic Dream season has returned! *cue background explosions, white doves and slo-mo walking* All jokes aside, the heavily anticipated follow up to Quantic Dream’s surprise hit Heavy Rain is finally upon is. Gamers will follow the story of Jodie Holmes (played by Ellen Page) who is a woman with supernatural powers and a psychic link to an invisible being named Aiden. The Tribeca Film Festival demo showed that while this game retains the same intense focus on storytelling that Heavy Rain was known for, there looks to be even more action this time around. All I know is Heavy Rain is still my favorite gaming experience of this gen, and my body is ready for more of what Quantic Dream is serving. I haven’t played Pokemon since the original red and blue versions admittedly. But this looks to be a great place to return to the series. Sadly I don’t have a 3DS. But that shouldn’t stop you guys and gals that do have one from missing out on what looks to be the best Pokemon game since those days. 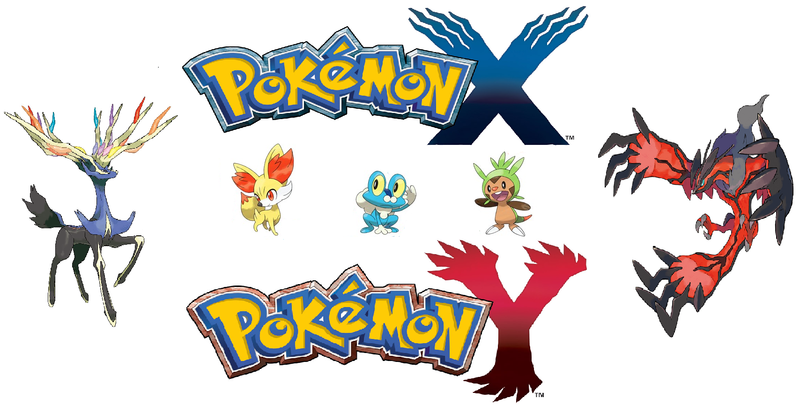 New starter Pokemon, mega evolutions, true 3D graphics that look fantastic, what more could you want? Oh I know…..social features that actually make it easy and fun to play online with others! Thanks Nintendo, that’s probably the most important addition to the Pokemon series. Welcome to 2013, I applaud you. The caped crusader returns in his third go round this gen. If the first two trips are any indication, we should look forward to another excellent experience. This is an origin story as the title suggests, so we get to see the events leading up to Batman: Arkham City. As such, we’ll get to see the beginning of the Batman we have become accustomed to. The much celebrated freeflow battle system has been refined and tweaked, placing less emphasis on button mashing and counters. In its place looks to be a system where you are encouraged to learn how to be efficient. How will you learn? By getting beat down apparently. Boss fights are much more focused and intense, and less about learning a pattern. Your battle skills will be put to the test in ways the previous two games simply didn’t do. I can’t wait! 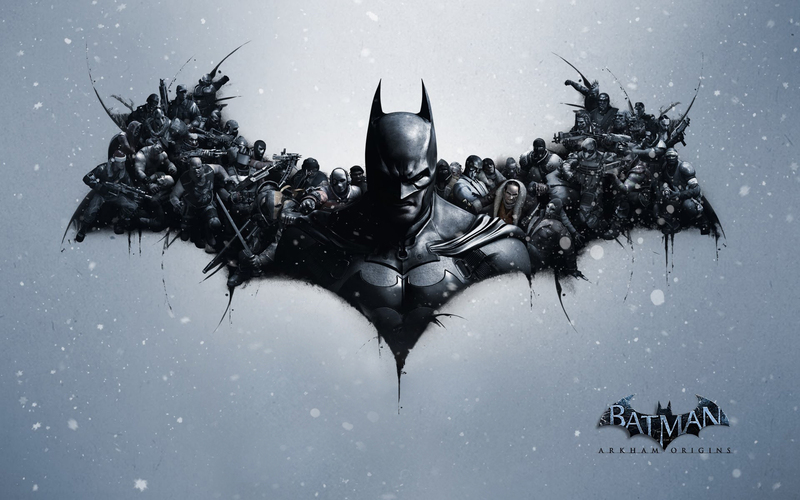 It’s the Batman you’ve come to know and love on the home consoles on your portable system. Well, not entirely. 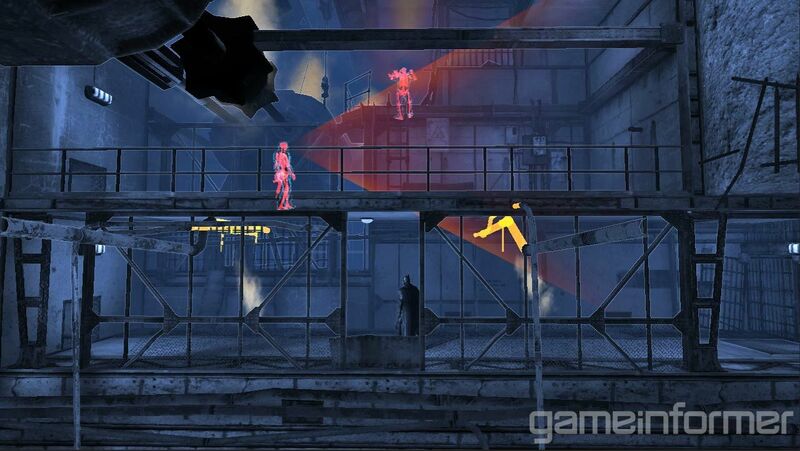 LIkely because it’s being made for the 3DS, the handheld version of Batman is in 2.5D instead of 3D. What that means is, while there isn’t complete 3D, they’ve found a way to add depth on a 2D plane. The previews say all the moves, combo systems, and gameplay systems you know and love from it’s big brothers are present on the handheld systems. You’ll get to find out soon, as it drops on October 25th. The same day as the home console versions. It’s Assassin’s Creed. It’s safe to say at this point you know what you’re getting into. I started ACIII and then I lost interest mid-way but apparently there are ships and pirates. The mechanic worked so well that Activision decided to make an entire game based on ships and pirates. I’ve seen the trailers, which looked beautiful. But they were trailers, so of course they looked beautiful. I might give this one a shot since I’ll likely be killing time until the PS4 drops and GTA Online might still not be working around that time. Another year, another iteration of Battlefield. As with most yearly shooters (looking squarely at Activision), I wouldn’t expect anything groundbreaking or brand new from the series. I’ve also seen some reports that the game doesn’t look all that great on the PS4 either. 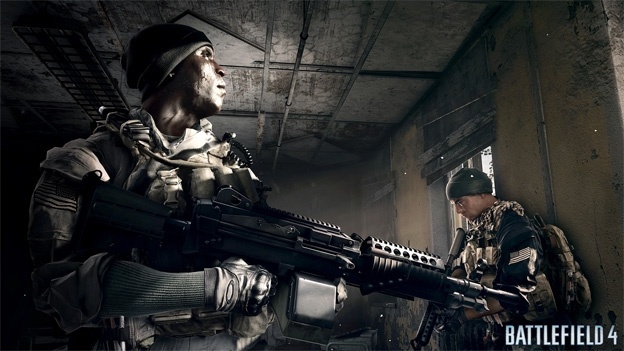 Be that as it may, Battlefield is still one of the finest shooters available on consoles. If you’re looking for something to stroke that competitive fire, you’d be hard pressed to find a better option than Battlefield 4. Well, there you have it. Bigger selection than last month for sure, with some monster titles releasing right before the new consoles arrive next month. 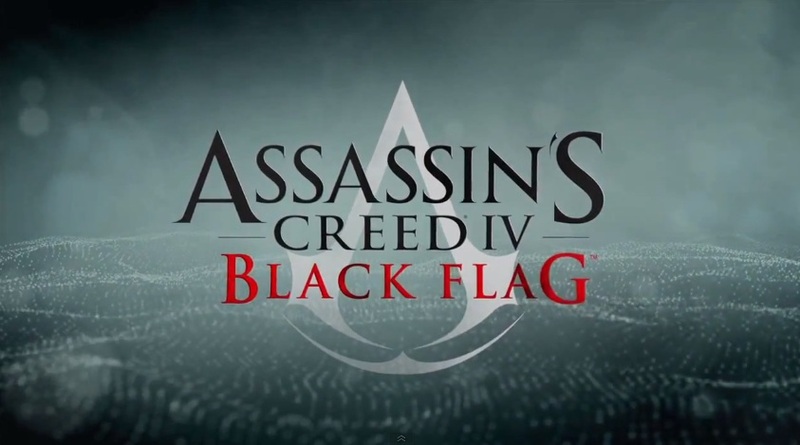 Some of you may opt to wait for the new console versions of these games (Battlefield and Assassins creed namely. 2K14 as well, which is why its just an honorable mention.) Others may decide to play them now. Whatever you choose, have fun. We just hope we were able to help. See you later!